T.I.M.E. By Mail – a great book at a great price! 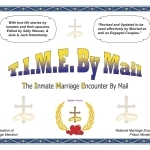 yourself format helps husbands and wives who are separated by incarceration to deal with improving communication, understanding themselves and each other, forgiving, growing in trust, praying together, and planning for the future. If you follow the guidance the book gives you, and make its suggestions part of your lives, you will grow closer together. 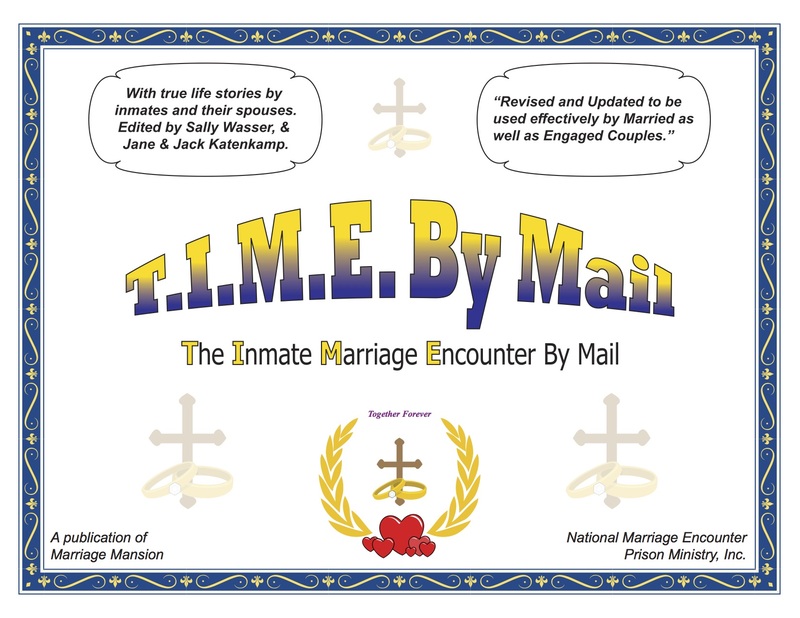 Order the newly revised and enlarged edition of T.I.M.E. By Mail now. We have added 25 pages of new material to this edition, plus help for engaged couples. At the end of each presentation and after the questions for married couples, questions are given for engaged couples. Be sure to include names for husband and wife plus full mailing addresses. Don’t forget the inmates ID# and name of institution. If both spouses are incarcerated, either spouse may place the order. Probably the best self-help book on marriage ever written!